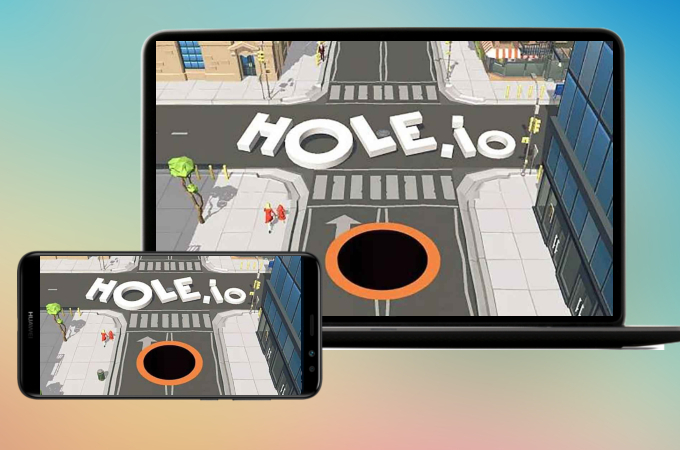 Hole.io is a mobile game that lets you play as a hole roaming around the city and eating up everything you can. Your goal here is to grow so you can eat bigger objects because the bigger the objects, the higher points you get. However, it’s quite inconvenient if you’ll play it on your phone due to its screen size. Playing it on a larger screen won’t let you miss any object you want to eat as well as your competitors who attempt to consume you. Mirroring applications can help you with this, so here are two practical ways to play Hole.io on PC. Meanwhile, on your phone, select the “Mirror” button, then choose “WiFi”. This will give you two options, you can either detect the computer you want your device to get connected or just scan the QR code. Next, choose “Phone Screen Mirroring”. A pop up will then appear, then choose “Start Now”. By then, you will be able to mirror your phone on your computer while you’re playing Hole.io. Meanwhile, on the application on your computer, you have to choose the phone that is connected. After that, open the application on your phone. A window will appear saying that ApowerMirror will start capturing everything that’s displayed on your screen, then click “Start Now”. Just wait for a moment to mirror and play Hole.io on the computer. 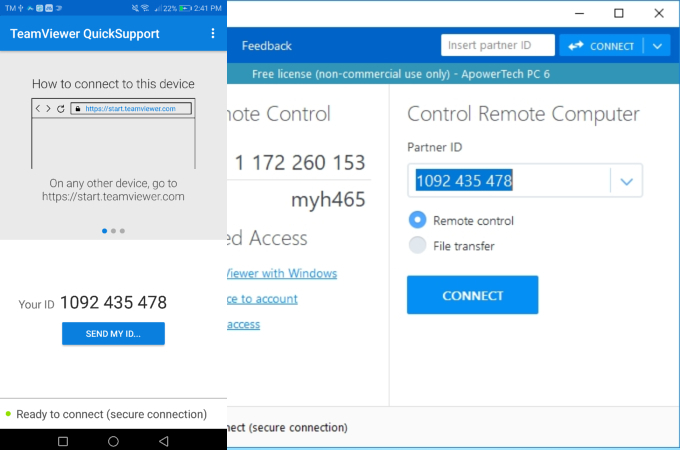 TeamViewer is a desktop and phone application which lets you to remotely access your computer and mobile device. Just like the application mentioned previously, this also works across several platforms like Windows, Mac, Android, iOS, etc. 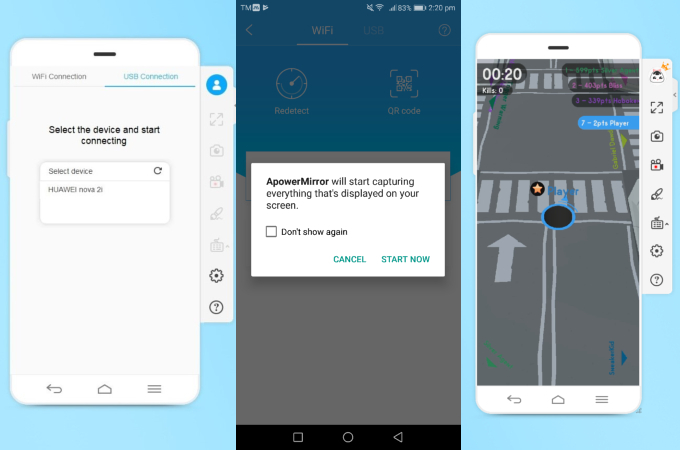 You can also use this application to mirror the activities in your mobile device with the help of an internet connection. With your phone with you, you can take full control of your PC, transfer files, and edit documents even when you are not in front of your computer or while enjoying your travel. 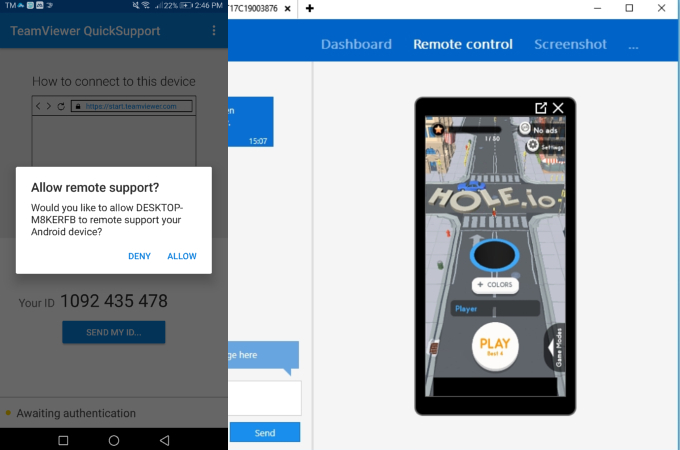 To mirror your phone using TeamViewer while playing Hole.io PC game, you have to download the desktop version first from its official site. For the mobile version, you can search for TeamViewer Quick Support on Google play and install it on your phone. Once the computer application is installed, a window will appear showing your ID. This also goes with the mobile application once you opened it. Next, copy the ID in your mobile app to your desktop app. After that, on your desktop app, click “Connect”. On your phone, you just have to click “Allow”. Finally, your mobile device automatically appear on our desktop screen. Those are the feasible ways on you could play Hole.io game on PC. This game is enjoyable but it becomes even more entertaining when you get to play it on a larger screen. ApowerMirror and TeamViewer are two applications you can use to mirror your screen while playing games. 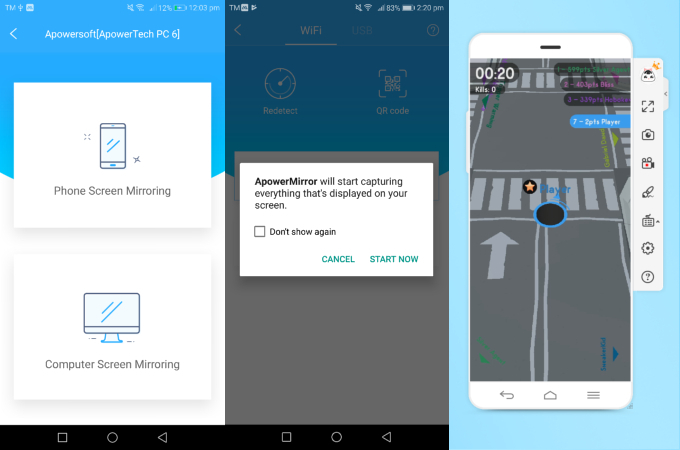 However, if you are looking for an application that works well even without an internet connection or has advanced features other than mirroring, go with ApowerMirror.